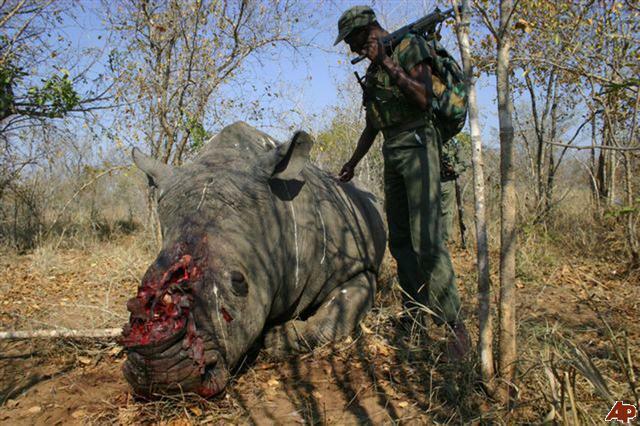 Home / Blog / A new rhino poaching remedy to trigger alarm bells? The announcement by South Africa Environment Minister Edna Molewa earlier this week that up to 500 rhino could be relocated from the world famous Kruger National Park to protect them from poachers was undermined by the revelation that the bulk of the animals would go to private game reserves. 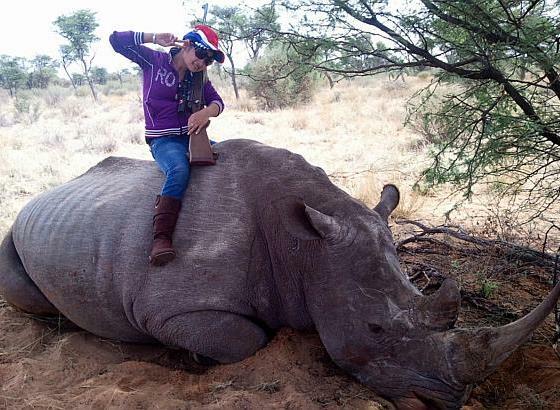 Investigative journalism site Oxpeckers stated: “SANParks signed contracts with three hunting outfits based in Northern Cape reserves late last year for the translocation of 260 Kruger rhinos. Once again, it would appear that a significantly lucrative strategy is being dressed up as a rhino conservation measure. South Africa is already significantly out of step with world opinion as it hammers away at its bid to secure approval from CITES for a legal trade in rhino horn, all dressed up as a conservation measure. While we appreciate the need to afford better protection for rhino – which may mean relocating them to more secure facilities – it is somewhat counter-intuitive that the facilities named are involved in the trophy hunting industry. The fact that the relocation has been the centre of a controversy involving the head of SANParks, which has led to his suspension, should raise alarm bells. There are also legality issues relating to the removal and/or sale of state-owned rhinos to private concessions and these are being investigated. The plight of the world’s rhino populations is numbing in its sheer scale and repetition; we are becoming immune to the terrible pictures of rhinos dying a slow and lingering death from wounds inflicted by poachers; we are becoming inured to the catalogue of individuals and criminals escaping the letter of the law because of political connections or financial clout. Between them, the Howard Buffet Foundation and the Dutch Postcode Lottery have awarded a staggering amount to Kruger National Park to tackle the problem … where has that money gone? Political will starts in-country and is not measured by lip service. Catching, prosecuting and convicting poachers is all well and good, but it’s ultimately meaningless without also taking down the middle men, the pseudo hunters, the legal hunters facilitating the pseudo hunters, the corrupt officials and those whose abuse of the law allows them to wriggle out of prosecution. It requires extreme courage to tackle the syndicates and vested interests that facilitate the on-going slaughter. It takes a lot of courage to stop turning a blind eye and to name and shame the individuals in the communities who are perpetuating the problem – because people in the community know who the criminals are and, as the adage goes, the only thing necessary for the triumph of evil is for good people to do nothing.